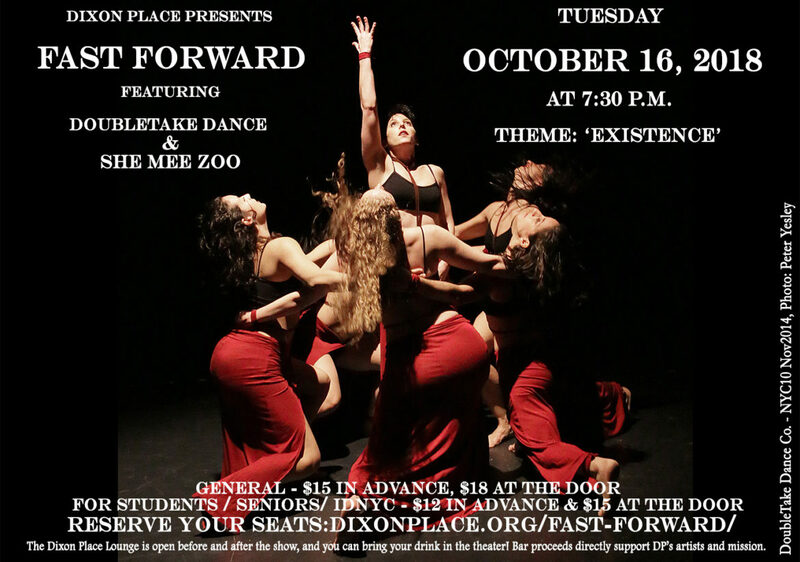 Fast Forward is a dance series presented by Dixon Place, curated by Sangeeta Yesley that provides opportunities for choreographers working in all dance forms to workshop longer, more developed pieces that run 25 – 35 minutes. The series takes place 10 times throughout the year and features 2 choreographers or dance companies each evening on a shared bill. Each evening will be curated around a theme. 2018 dates for the remaining Fast Forward dance series are mentioned below.